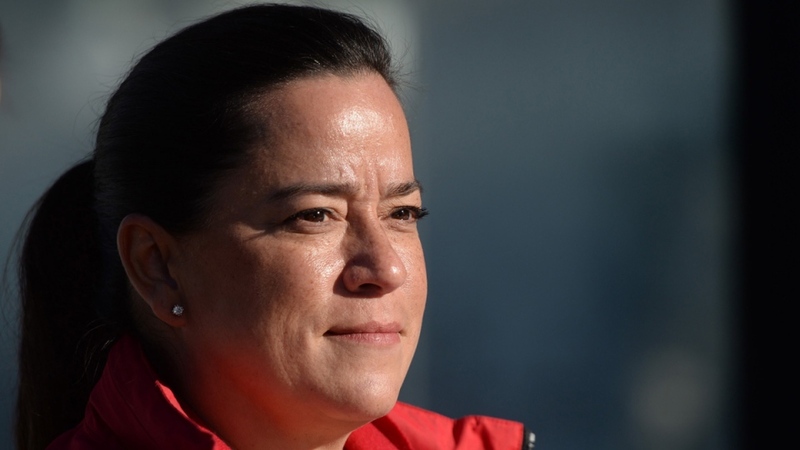 The Parliamentary Justice Committee has ended its study on the SNC-Lavalin issue without the further testimony from Jody Wilson-Raybould that opposition MPs had demanded. Following five weeks and 13 hours of testimony,the justice committee convened behind closed doors Tuesday to plan the next steps in its study of alleged political interference in the corruption case of Quebec engineering giant SNC-Lavalin. While opposition MPs planned to fight for Wilson-Raybould, the former attorney general and justice minister, to testify before the committee for a second time, the Liberals made it clear in advance of the meeting that they had no intention of granting the request. The night before the meeting, Liberals published a three-page letter laying out their plan to quash the study and leave investigation of the issue to the ethics commissioner. Once gathered behind closed doors on Tuesday, the Liberal MPs on the committee used their majority to end the study. The committee then adopted a motion to move on to a study of how they could amend the Canadian Human Rights Act to stem the "propagation of hateful acts and incitement of hate." The motion comes just days after a shooter attacked two mosques in New Zealand, killing 50 people. Once the meeting wrapped up, opposition MPs burst through the committee doors and blasted the Liberals for ending the study. Opposition MPs took action Tuesday afternoon by slamming their desks in an attempt to stall Finance Minister Bill Morneau’s budget speech. “It's disappointing that the Conservatives actually don't care and don't know what's in the actual budget,” Trudeau said during a speech in the House of Commons. The opposition had tried to delay the budget, but Morneau released the document before they could. 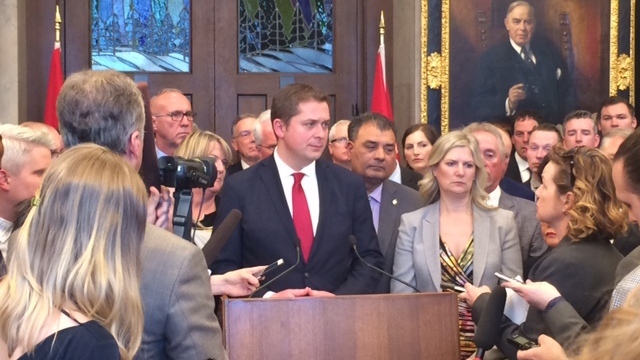 Opposition MPs have vowed to maintain the disruptions until Wilson-Raybould is allowed to speak. As a result of the decision to end the study, the committee will not hear from several witnesses the opposition has requested speak before the committee, including senior PMO officials Elder Marques, Mathieu Bouchard and Katie Telford. “We're seeing obstruction, we're seeing the truth being prevented from coming out,” said NDP MP Tracey Ramsey.